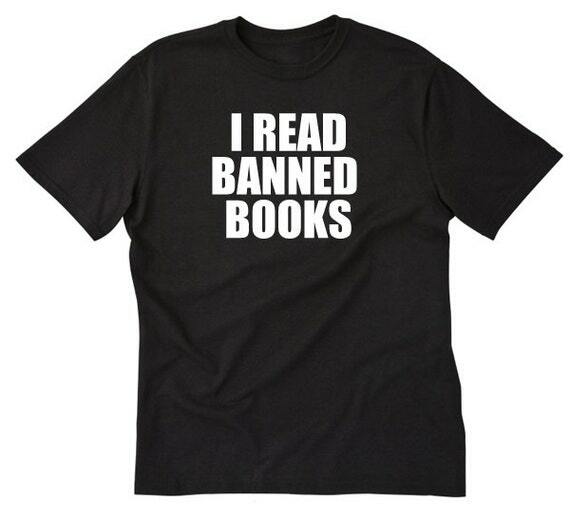 "Gift Idea For The Book Lover" is a weekly series LOTS of awesome items that make great gifts instead of a gift card! Scroll down below and check out this week's items and let me know which is your favorite? CUSTOMIZATIONS: Limited to 5 words ONLY. Bookmark will be shipped in a kraft box wrapped in a bakers twine bow ready for gifting! 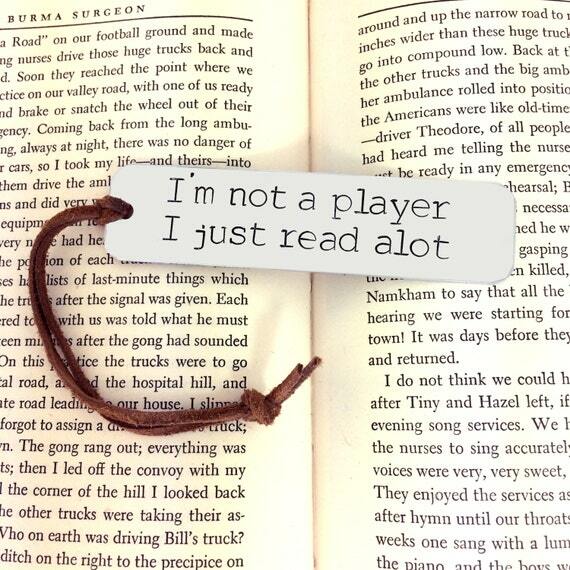 This necklace is perfect for keeping pesky chatters away from book lovers. 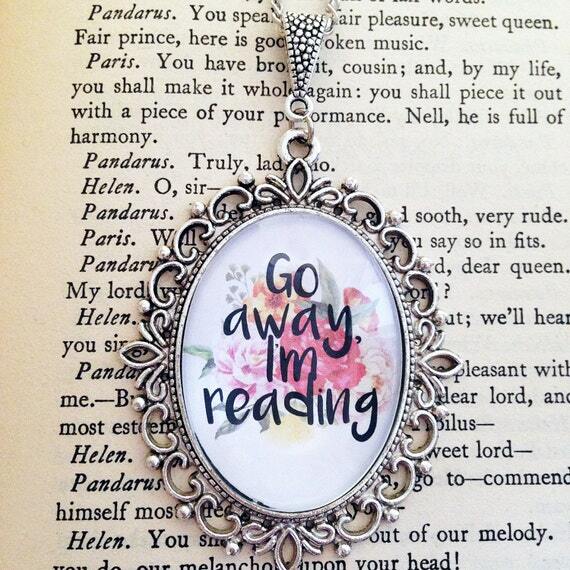 It features the phrase "Go away, I'm reading" embedded in glass, and set in a stainless steel cameo setting which is hung from a stainless steel chain. Lay your t-shirt flat and measure side to side and from top to bottom to compare measurements. 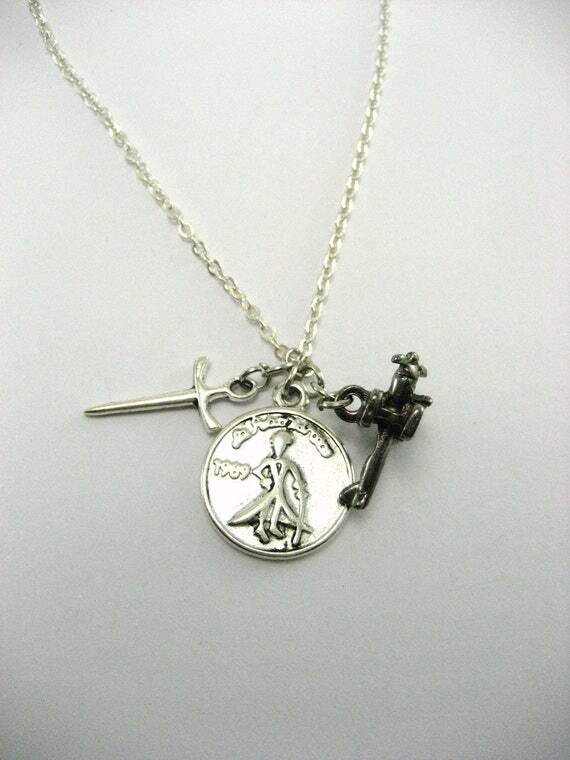 The silver Little Prince Coin Charm ,Sword Charm ,and gunmetal Airplane This adorable necklace comes on a silver chain.with a lobster claw clasp . Choose the length you prefer during checkout. The quarter is there to show the size of the piece . I package each piece of jewelry in a colorful organza bag ready for gift giving or a gift for yourself .